In the Real: Looking to get hooked on a new series? Looking to get hooked on a new series? 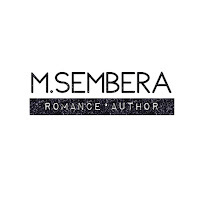 One-click these *free* M. Sembera series titles today!